Zambian seniors have long suffered from subpar health care services, but over the next four years, the government plans to continue its efforts to upgrade and modernize the country’s medical infrastructure. Dr. Roland Msiska, the secretary to the cabinet, says that the government is improving health services and increasing the capacity to care for citizens of all ages and socioeconomic groups. Out of 650 new health facilities planned under the Zambia National Health Strategic Plan, 275 have been completed and are ready to care for patients. In addition to improving medical infrastructure, the Zambian government hopes to introduce online and electronic learning services to train a new wave of healthcare professionals that can provide the complex care that senior citizens and others need following an illness, accident, or injury. By 2021, the government hopes to have a network of staffed medical facilities in accessible locations throughout the country. The most common reason that seniors need to visit a health facility or an emergency care center is due to slips and falls, which often lead to hip injuries that leave older adults too fatigued or immobile to complete chores and daily living tasks. With more centers set to open and an influx of well-trained medical staff, seniors can expect to see improvements in health and medical care following a hip injury. 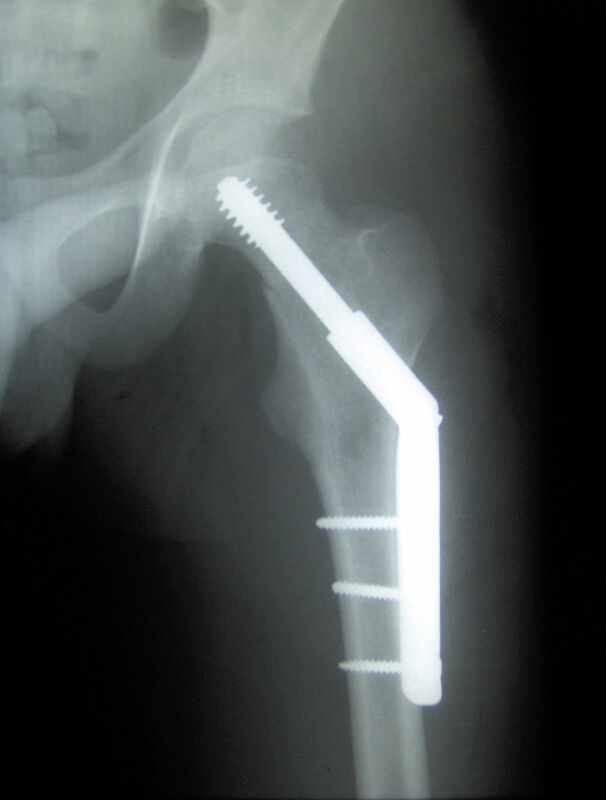 Many patients require surgery after a break or fracture in order to stabilize the hip, decrease pain and restore function. Not only does the surgical option require a skilled team of medical experts, but patients will also need a hospital bed during their recovery. Under the Zambia National Health Strategic Plan, improved infrastructure will help to ensure that older adults receive the full care that they need following a hip injury. Ensure that pathways remain unobstructed by furniture or misplaced objects. Anchor carpets to the floor to avoid bunching or flipped edges. Install grab bars and a non-slip mat in the shower. Fasten loose cords to the wall or out of the way. Ensure all walkways are well-lit. If seniors are diligent about maintaining their home, they can avoid slips and falls that may send them to the nearest emergency center. Take the time today to make sure that you or your loved one’s home is safe and secure to prevent dangerous hip injuries.